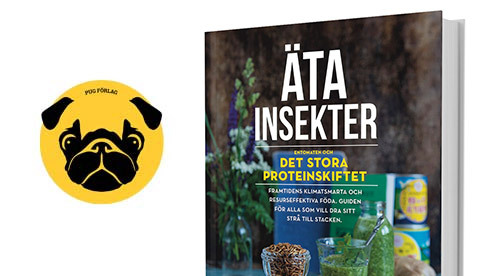 Here is IKEAs Bug Burger! - Bug Burger - äta insekter! 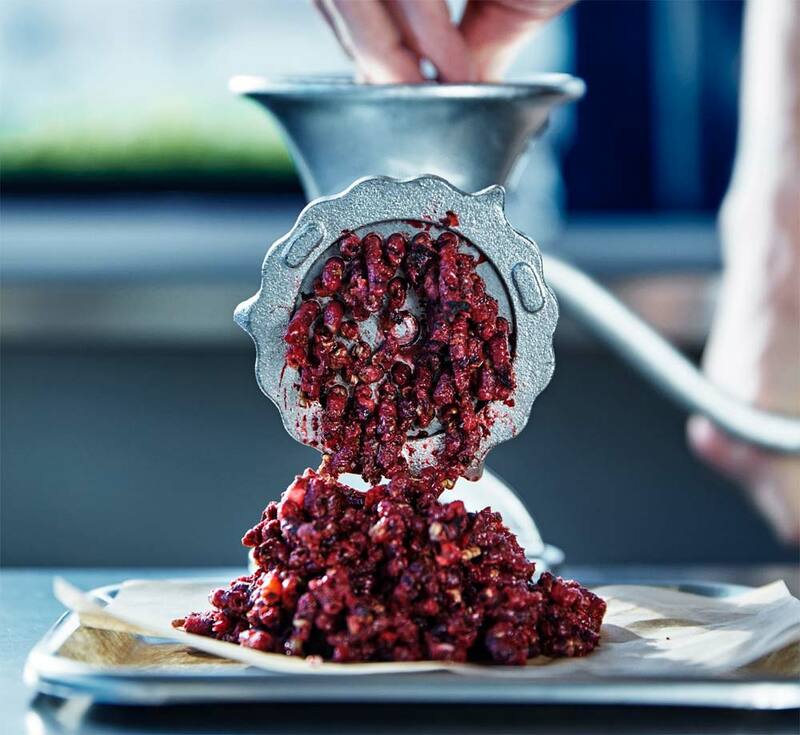 Three years ago Ikeas future lab Space10 made “Tomorrows meatball”, were one of the meatballs (crispy bug ball) was made with mealworms. 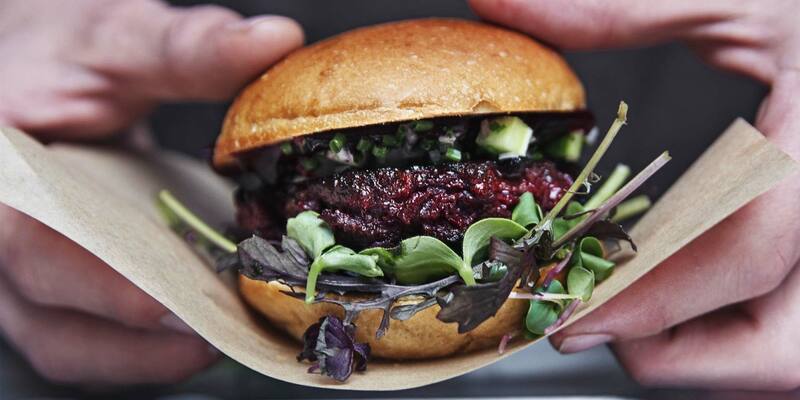 Now the lab has made another go at the food of the future and among the new dishes we find a Bug burger! And as you can see from the photo it looks gorgeous! I really have to try making this one! And just like Ikea use my meatgrinder! Unfortunately there are no plans at the moment to launch the burger in Ikeas restaurants. That is Ok, and delicious I am sure. Just wanted to tell, that the taste of a meatballs made of BSF larvae is even better! There is a flavor closely resembling ordinary meat, or, sometimes liver. interesting. I haven’t tasted myself, but heard from various people that BSF doesn’t taste that good. But I guess it depends on what you feed BSF with.